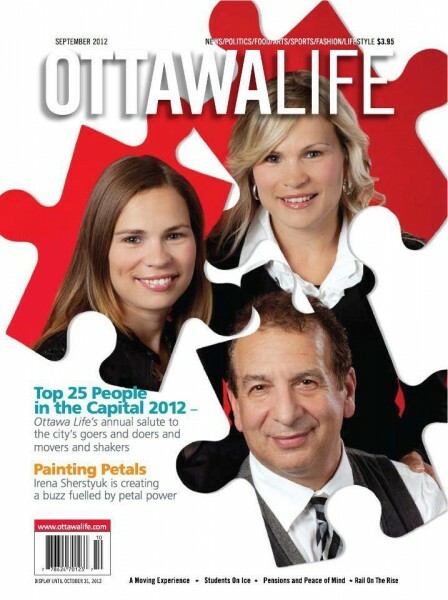 This is a cover shoot for Ottawa Life Magazine featuring three people who work with children…primarily those with autism. The challenge was to illustrate the story without focusing on the kids. I chose the idea of a puzzle…which truly is what many of these disorders currently represents to our healthcare system.